The Power of a Smile and a Good Handshake! First impressions are important. You know those people you meet that you remember? You remember their name, what they said to you and how they made you feel? Whether you’re at your friend’s birthday party, at the pub or at a networking event, chances are they used some valuable (but not so secret) secret weapons to butter you up – a big genuine smile and a winning handshake! It’s no secret that happy people exude friendliness, positive energy and just plain make your day better. Slapping a smile on your dial can help give you the confidence to make new contacts, both professionally and personally and will almost certainly make your interaction stand out. So while you may be having a rather dull day and don’t really feel much like smiling, YouTube some cat videos to get your smile on. A Penn State University study confirmed that when we smile we are perceived to be more competent but also more likeable and courteous. When others smile, they look good and feel good too. What’s not to like about that? So go on, next time you’re approaching a prospective employer at a Career Fair or going to an interview for a part time job, see what difference a big, genuine, teeth-revealing smile makes! In Australia, a lot of emphasis is placed on the handshake. We shake hands when we meet someone new or to greet old friends and we shake hands to give gratitude or condolences. Really, we do it all the time, so it’s important you become an expert, quick smart! Look the person in the eye and smile, while at the same time extending your arm out straight. Now you may be thinking: How do I know what medium-firm pressure is? What happens if I miss their web between index finger and thumb and end up grabbing their elbow instead? My hands get sweaty when I’m nervous! The answer: practice, practice, practice! Practice with your friends over your next beer, practise with your uncle at the next family gathering or practice with your uni friends before your next lecture. Don’t be afraid to ask your friends or family for feedback to help improve your all-important handshake- it’s best that it’s perfected for a prospective employer! 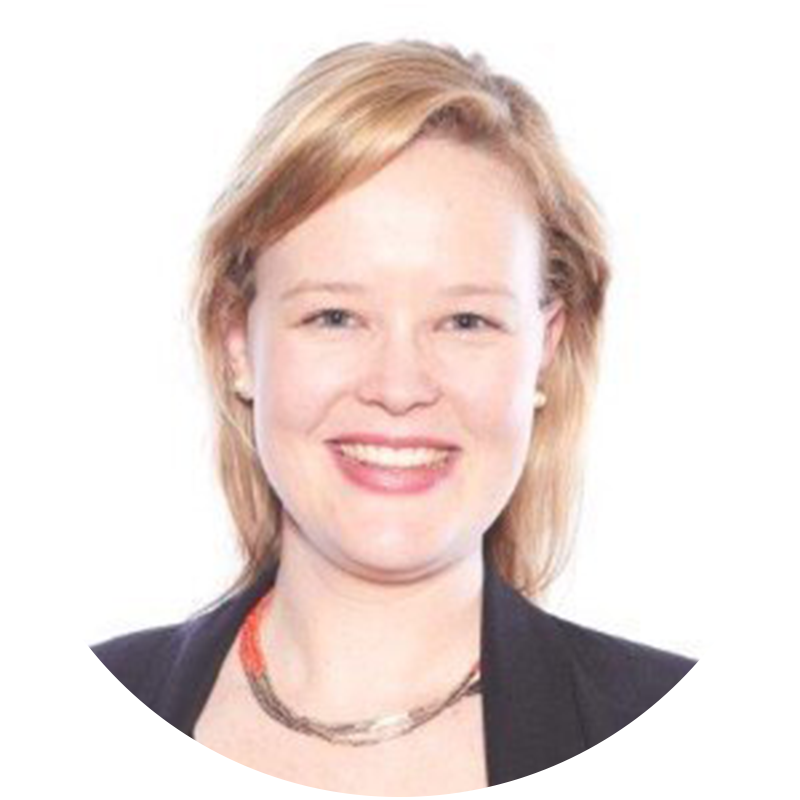 Nicole Woll is an Events Consultant at UTS Careers with a background in marketing and project management. She has been working with students for the past six years, finding out what makes them tick and helping them discover the best career path. Outside the office she is a dog enthusiast, a wave watcher and is always chasing her next travel adventure!